Can I hoard stolen goods? How do I make sure I don't become a racist? How do I get cookies? And more! 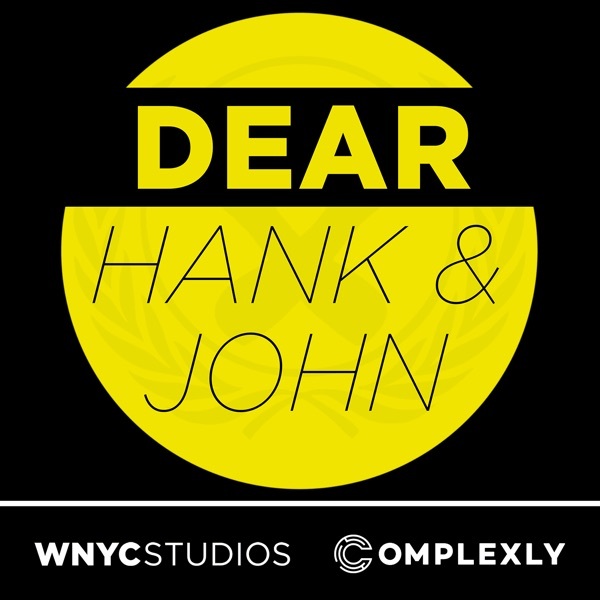 Email us: hankandjohn@gmail.com patreon.com/dearhankandjohn Hank's book is available for preorder! Learn more at hankgreen.com. This episode is sponsored by Backblaze! Backblaze provides unlimited cloud backup for Macs and PCs for just $5/month. Check it out at backblaze.com/dearhank or backblaze.com/dearjohn.